Wow, this was SO rich, but oh so delicious! 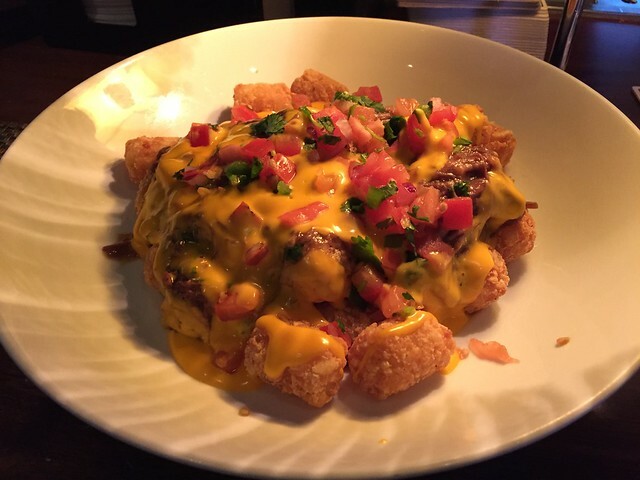 The braised short rib certainly put these totchos over the top. Noms! 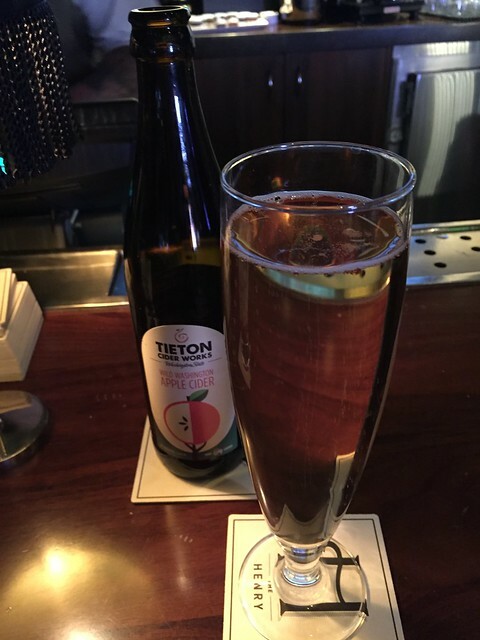 Tieton Cider Works apple cider. This entry was posted in Restaurant, The Henry and tagged appetizer, beer, dinner, food by vicentesf. Bookmark the permalink.